Rock & Rail has a significant reach throughout North America. 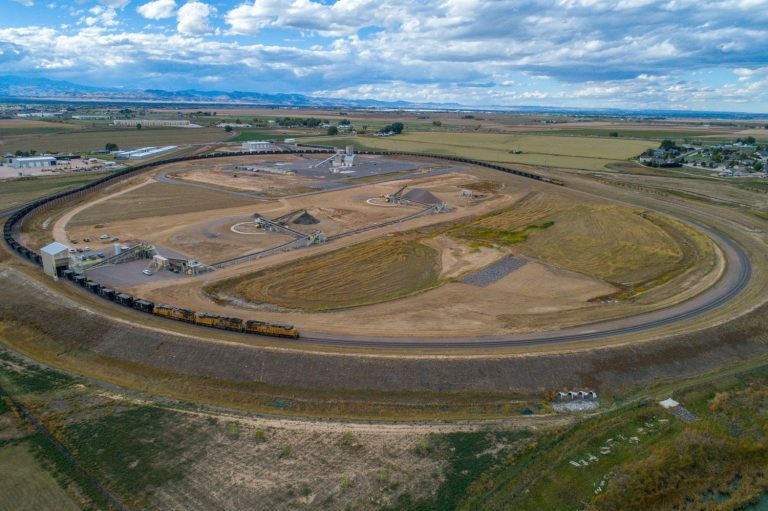 We’re a federally chartered Class III railroad operating as a common carrier with stations in Colorado, Nebraska and Wyoming. We can meet your long-haul needs through our interchange partners including the Union Pacific (“UP”) and Burlington Northern/Santa Fe (“BNSF”) railroads. If your facility is without rail infrastructure/capabilities, that’s not a problem. Through transloading, we’re able to integrate the efficiencies of rail into your supply and delivery chain, even if there isn’t track at your facility or destination point. Transloading utilizes both truck and rail to meet you and your customers’ logistic demands. If needed, we can arrange to have your freight and bulk commodities delivered from rail to truck or truck to rail. There are economic and environmental reasons for shipping by rail. For one thing, it’s cost-effective. Shipping by rail saves time, which also saves money.  U.S. freight railroads can, on average, move one ton of freight 479 miles per gallon of fuel, making rail the most environmentally friendly way to move freight over land. Additionally, moving freight by rail instead of truck lowers greenhouse gas emissions by 75 percent. In the last four years, the railroad industry has invested more than $100 billion on infrastructure, equipment and technology; As a result, America’s freight railroads move more freight more efficiently, safely and cleanly than ever before. Shipping via rail is also statistically safer than other methods. For more information on the economic and environmental benefits, visit the Association of American Railroads.